I have to concur with another reviewer - the edges leave a little to be desired. 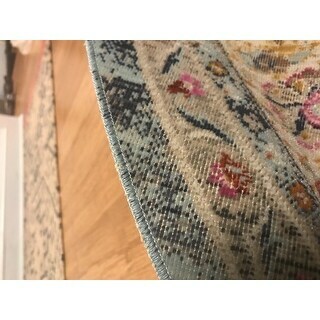 Very thin rug. 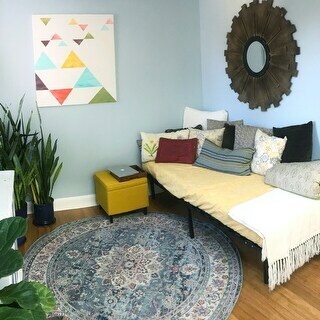 But overall, the colors are accurate and it looks great in my space. A great deal of on sale! 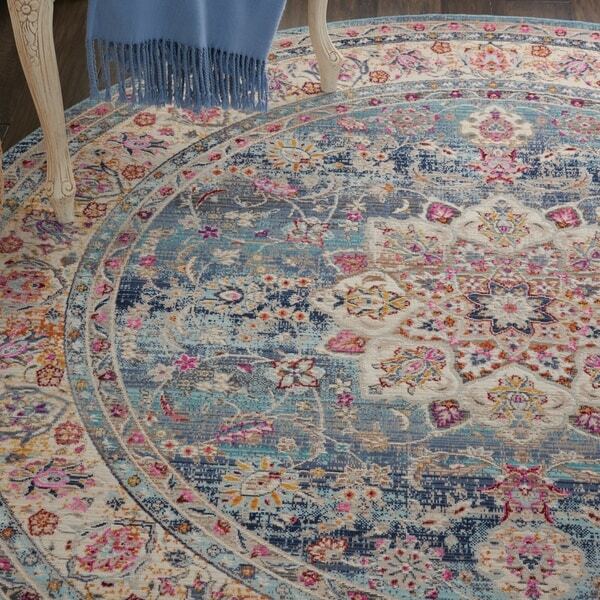 Nourison Vintage Kashan Blue Bohemian Area Rug - 7'10" x 9'10"